Okay ladies, now let’s get in formation. 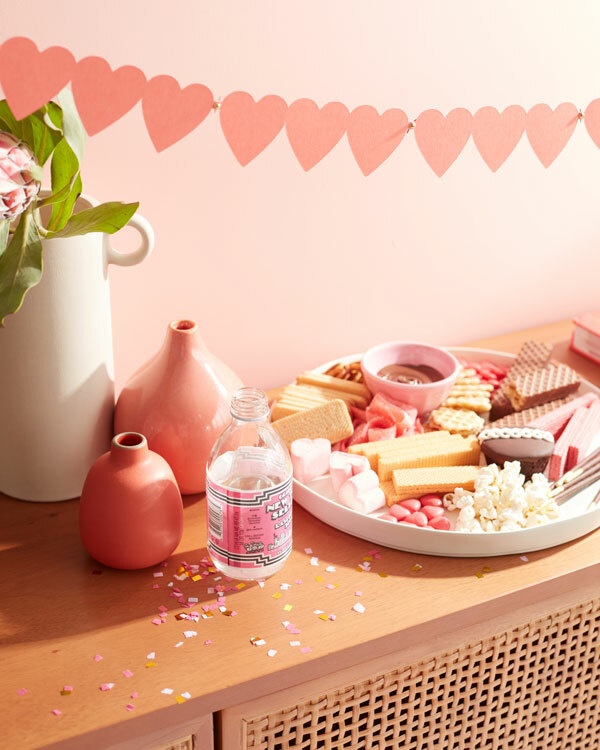 Galentine’s Day is around the corner (February 13! ), so it’s time to round up your friends for an evening of ladies celebrating ladies. Hang some festive garlands, cover your cheese board in all your favorite junk foods, and settle in for some much needed solidarity. 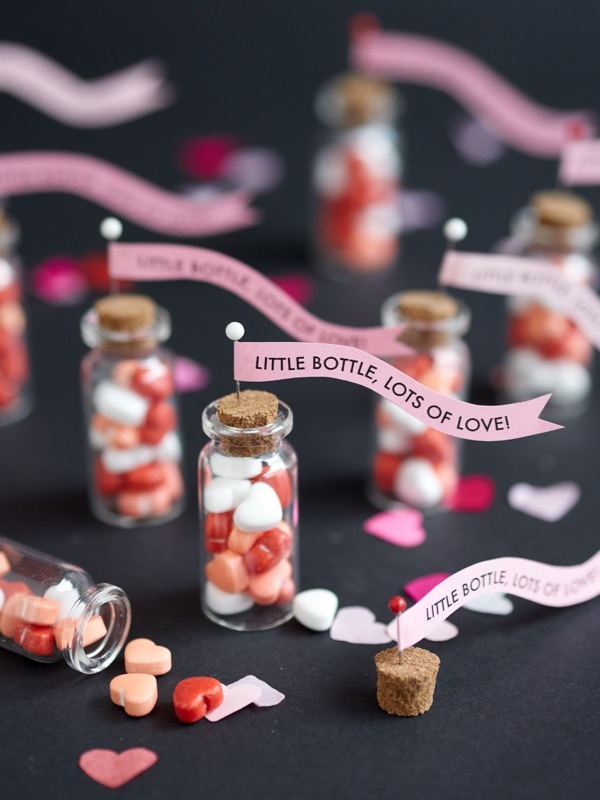 Today we’re showing how Cricut can help you throw a big, ol’ Galentine bash in no time flat. 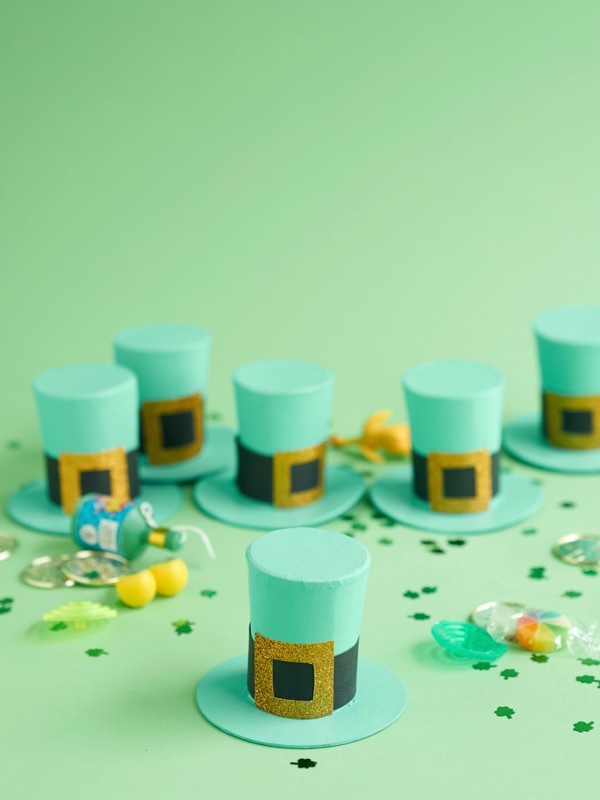 Click through for all the details! 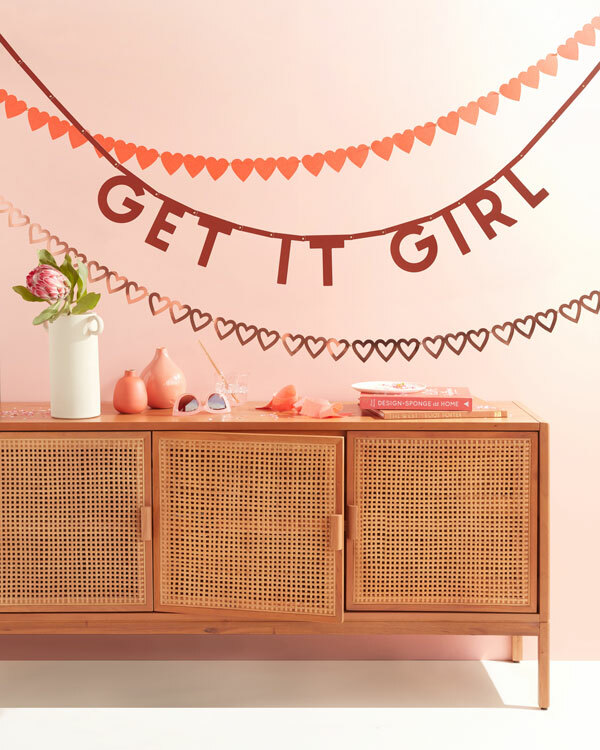 First things first, let’s talk decorations. Don’t skimp on these! We used THIS template to cut out a bunch of paper banners (they make the biggest impact if you hang as many as possible throughout the room.) 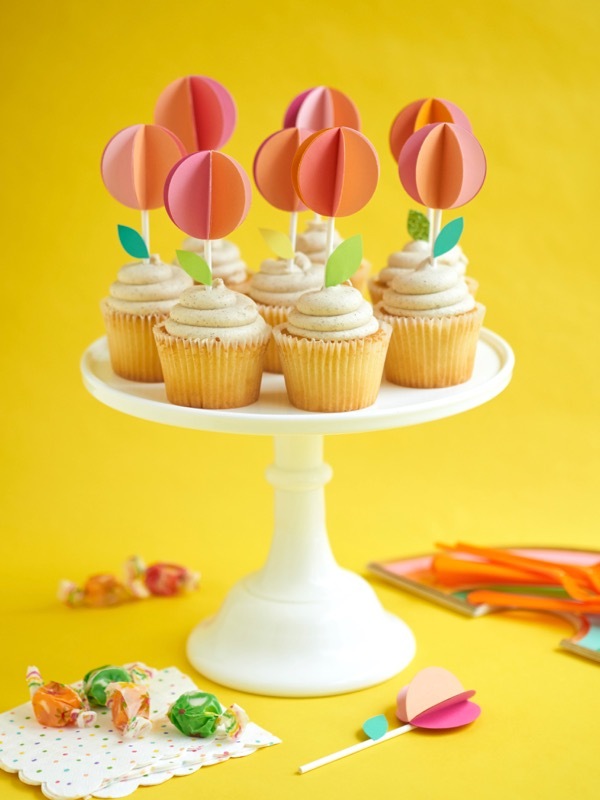 A tedious, time-consuming project like this is perfect for a Cricut machine. 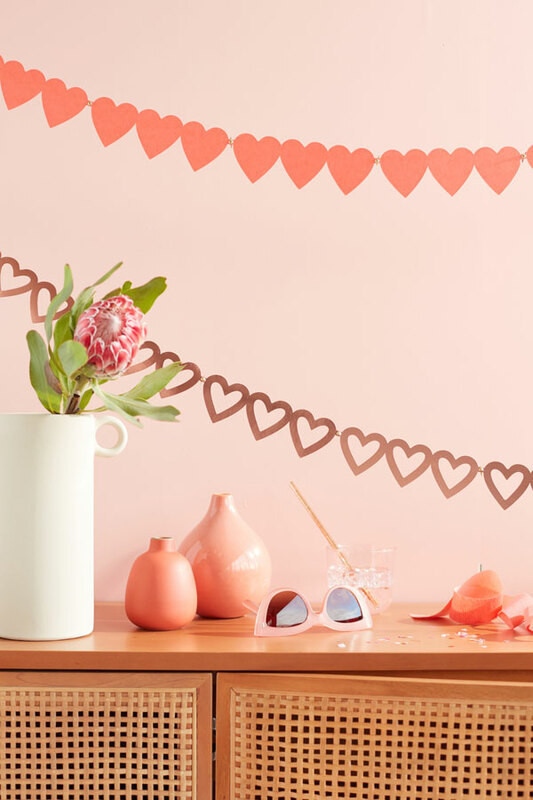 Just cut out the hearts and letters, and attach them together with brass fasteners (you can customize the colors or combine the banners together!). 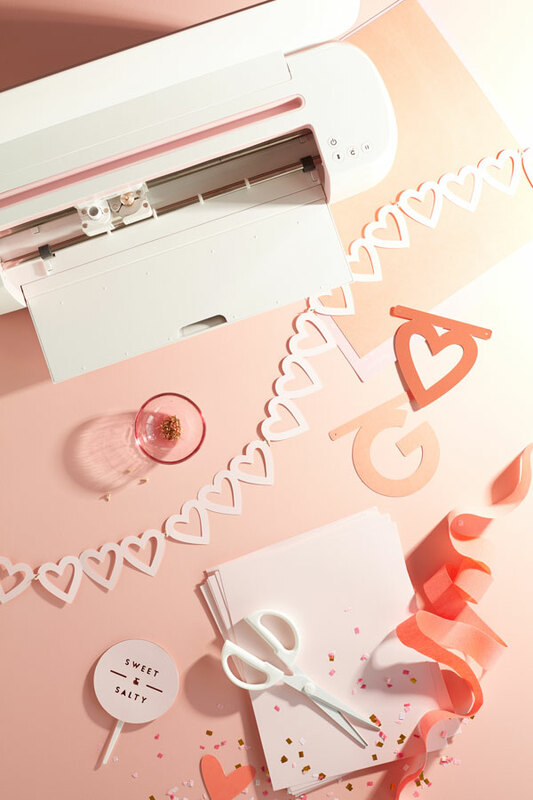 We’ve been big fans of Cricut for years – mainly because they make complex cutting jobs one million times easier. 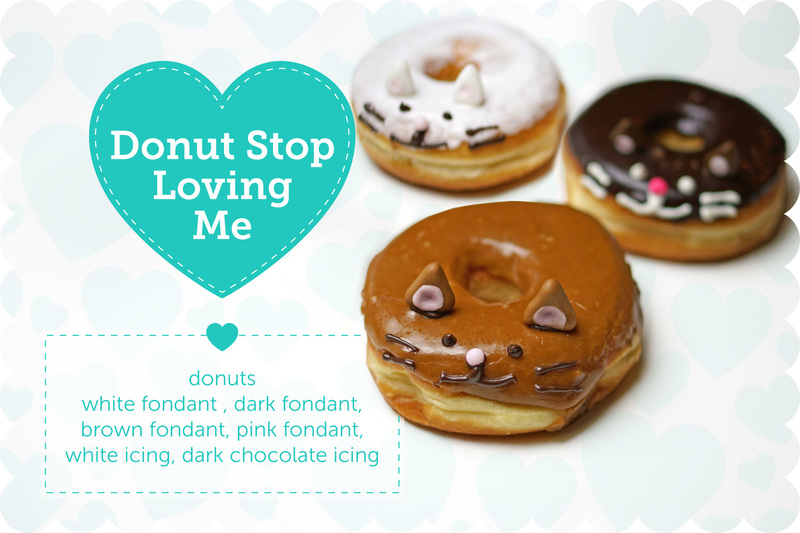 Then, don’t forget to pull out all the stops with snacks! 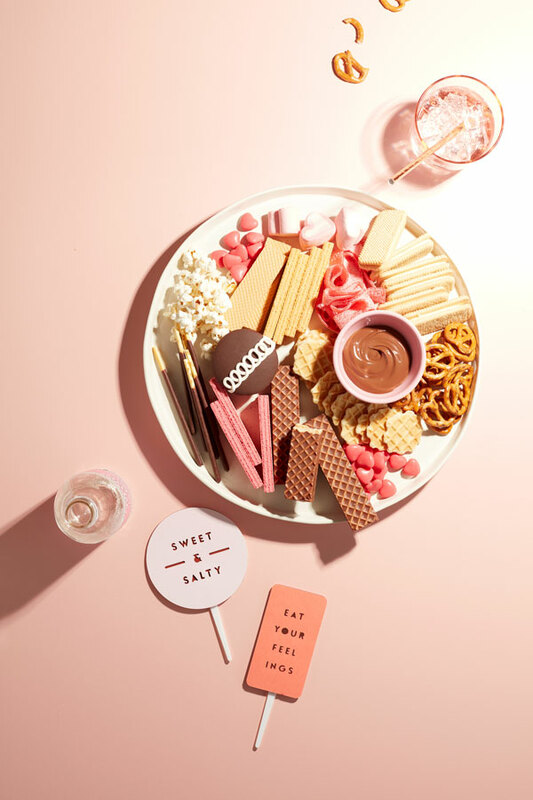 Galentine’s Day is the perfect opportunity to gorge on everyone’s favorite junk food. 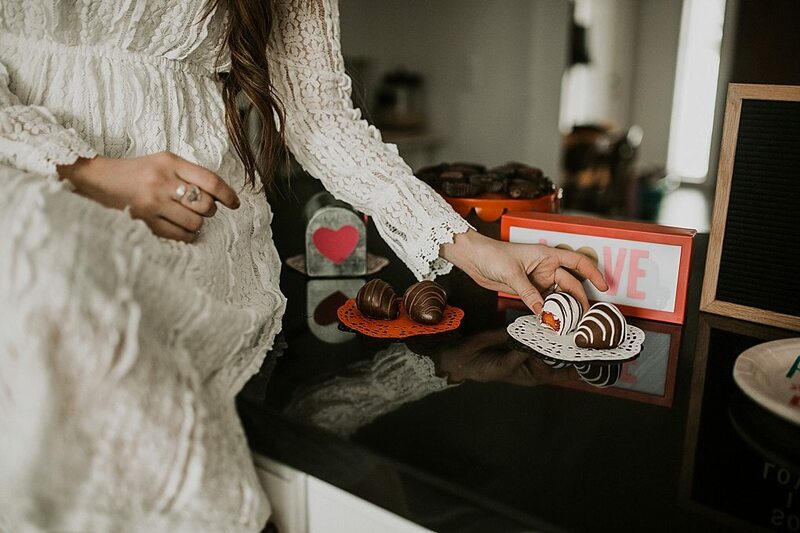 We put a spin on fancy cheese plates and built ours with cookies, cupcakes, and candy instead. 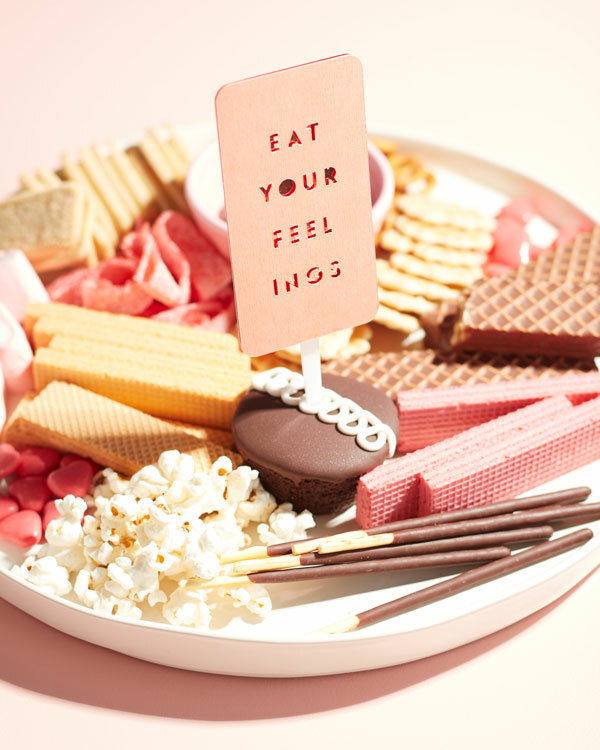 Then, we used the Cricut to cut out funny sign (with sayings like “Eat Your Feelings”) to top off the treats. For this project, we used Cricut’s new Maker machine. Not only does it work on paper, but you can also cut fabrics, leather, and balsa wood with amazing precision (we’re already brainstorming new ways that we can use it for future projects.) The new model makes the whole DIY experience better. There is built in storage, docking slots to hold tablets or smartphones, and a USB port that will charge your device quickly. (Plus, the new Rose color is beautiful.) We’re huge Cricut fans over here! 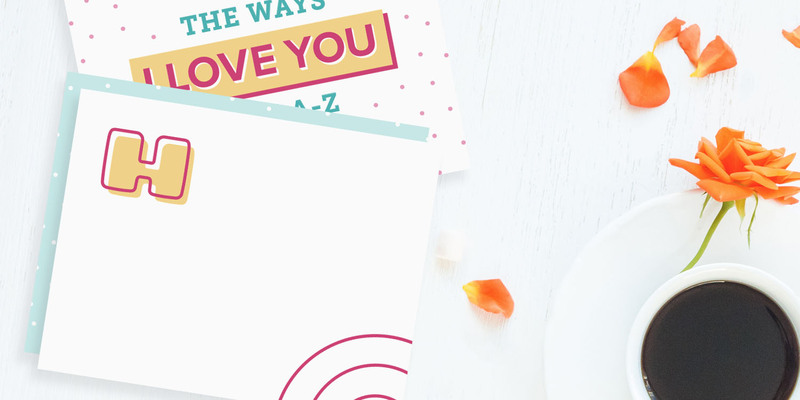 This post is sponsored by Cricut: the ultimate smart cutting machine. Photography and styling by Olivia Kanaley.